Enrica Rocca is the caterer of choice for a memorable list of clients and organisations, who count on us to cater their events at the highest level of quality. From Private Dinners and Cocktail Parties to Office Team Lunches and Client Meetings, we strive to be accessible to everyone, providing a true authentic Italian experience. Allow us to take you to Italy for an evening with our bespoke catering services. At Enrica Rocca, we provide authentic Italian catering and believe in serving the highest quality hand- picked seasonal ingredients. We aim to be flexible and depending on what you are looking for, we can either deliver the catering already prepared or be on site and cook everything à la minute in the comfort of your home. We offer Corporate Italian Catering, bringing you fresh, home-made delicious meals, in the convenience of your office. Our catering comes in the form of a buffet, presented on elegant platters, with a variety of different meat, seafood and vegeterian dishes. We are happy to adapt to any needs and dietary requirements you may have, and always serve a large selection of dishes including gluten free and vegetarian options so there is something to please everyone. Please find below some of our current menus. We have several different menus to sort all occasions; A Menu in the form of a buffet for lunches and dinners, a sharing salad platter menu for lighter lunches, a formal cocktail menu, a snacks and nibbles menu and two different breakfast menus, one in a buffet form and one in bite size form, perfect for standing meetings. Chanel - Organisation of spectacular incentive trips for top Chanel Clients, including VIP arrivals, Gala Dinners, and private visits of exclusive venues. 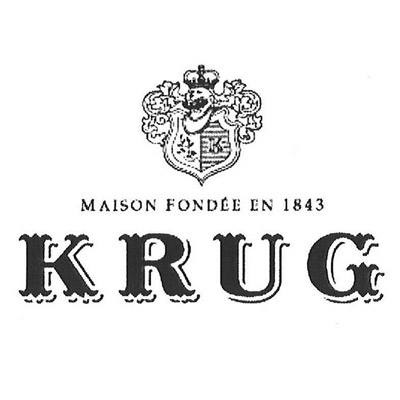 Krug - Organisation of the Krug Ambassador Trips, including cooking classes, Baccari Tours and fresh sashimi at the Market…accompanied by Krug Champagne of course! Swatch - Press Dinners in Exclusive Private Palazzos for product and initiative launches. Mini - Press event for Journalists for the launch of Mini Roadster.